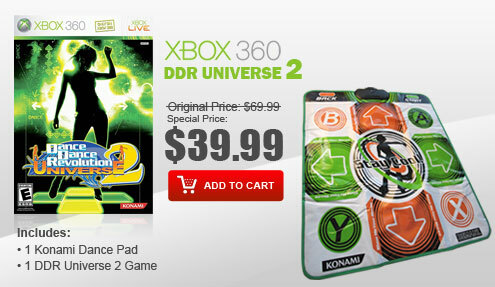 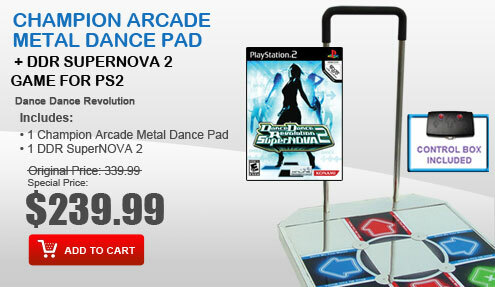 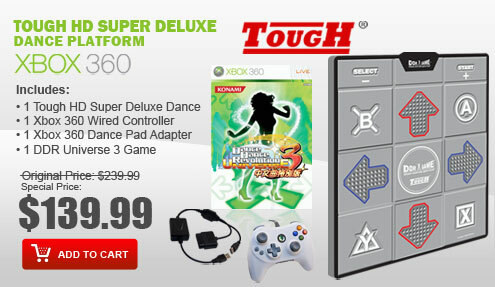 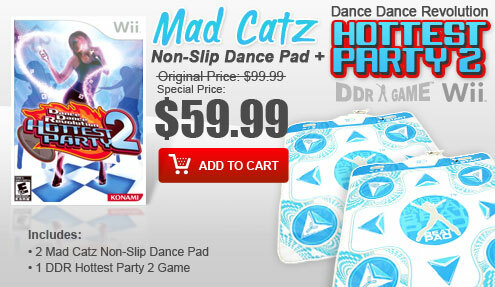 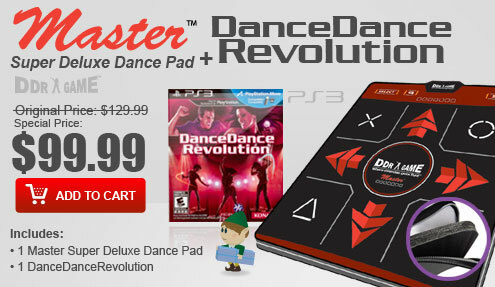 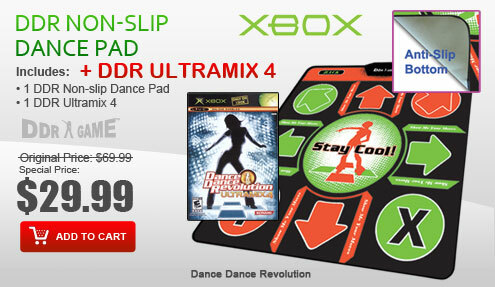 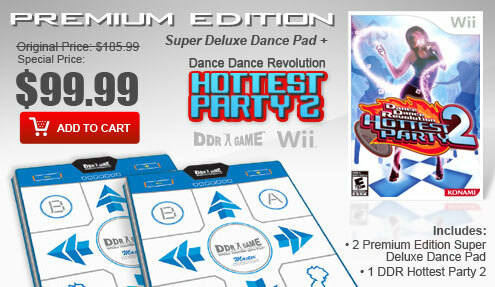 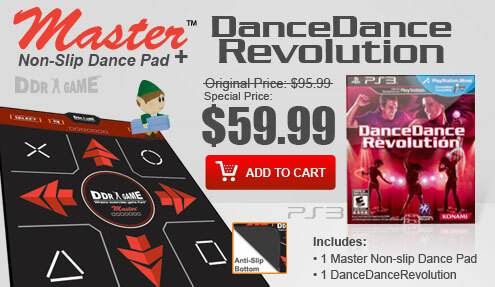 Dance Dance Revolution Konamix, the eagerly anticipated sequel to Dance Dance Revolution USA is finally here! 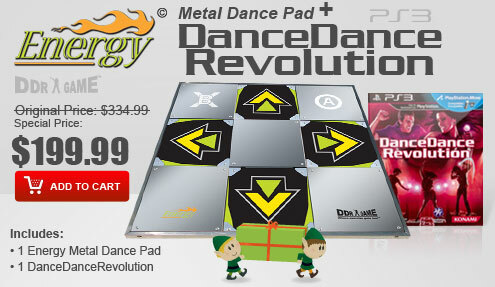 It will feature 52 songs including 2 brand new tracks never before released in Japanese versions. 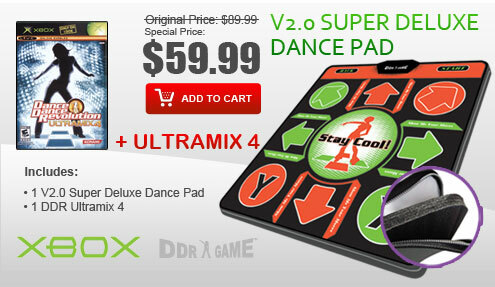 Of these songs, 36 are also new to the official North American market. 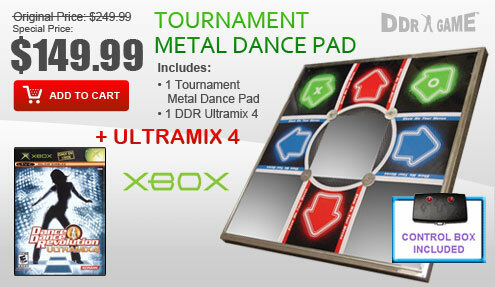 DDR Konamix also features a few new game modes. 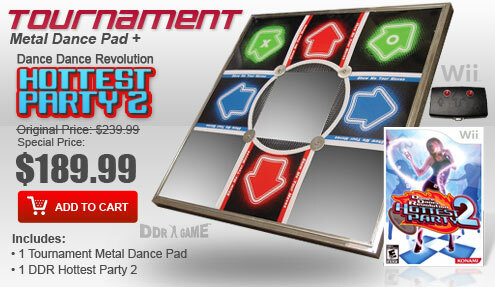 In addition to single player and versus modes, Edit Mode and Nonstop Order are available from the start. 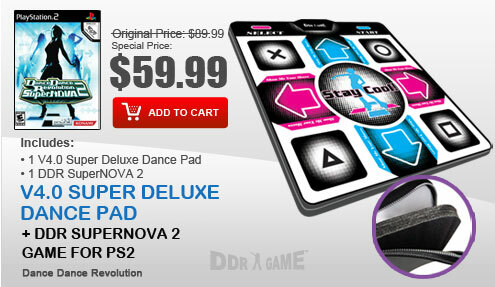 Plus Solo Mode includes a six-button option. 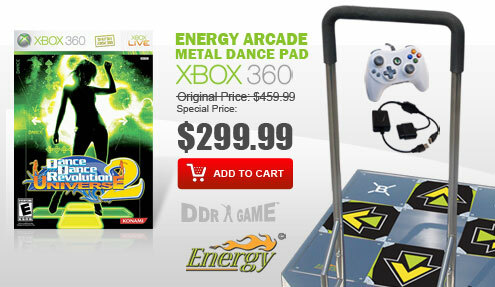 And of course, Workout Mode is back for those of you hoping to count the calories you burn.